Let JT Cleaning Services keep your premises sparkling clean. Turn up at work everyday knowing your office work space has been cleaned to a high standard. 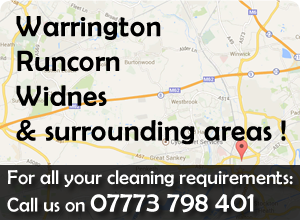 JT Cleaning Services Warrington is a locally owned and managed domestic and commercial cleaning company based in Warrington. Our business has grown due to personal recommendations from our many satisfied clients within Warrington and the surrounding area. All our employees are fully trained, discrete and work in a friendly polite manner and ensure every visit is to an impeccable standard. Work takeover and no time to clean ? Demanding family routine so too busy to clean ? Don't want to clean ? Better things to do than cleaning ? If you answered “YES” to any of these then you need the help of JT Cleaning Services Warrington. 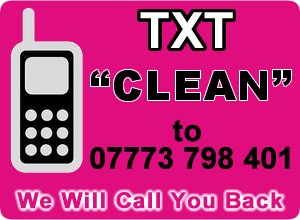 contact JT Cleaning Services on 07773 798 401. People lead such busy lifestyles these days so why not let JT Cleaning Services take care of the house cleaning for you. We are professional cleaners who care about your home and leaving it sparkling clean.